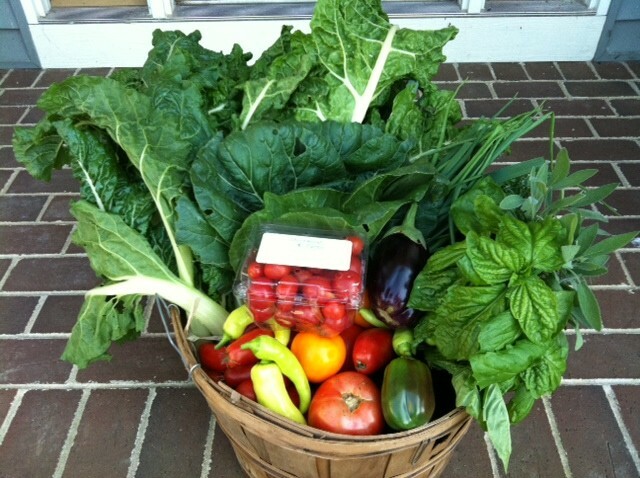 We offer a wide assortment of farm fresh seasonal vegetables and herbs available in a market basket or half bushel (pictured). We provide recipes, preparation and storage suggestions for items in your basket. ​and sold raw and unprocessed. Available in 1/2 pint or pint size mason jars. 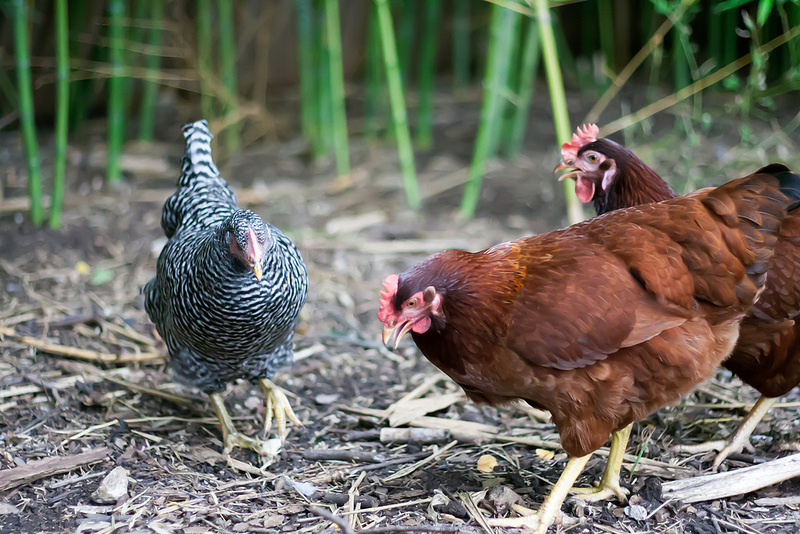 Our hens are happy, healthy and raised antibiotic free, which means more flavorful and nutritious eggs..